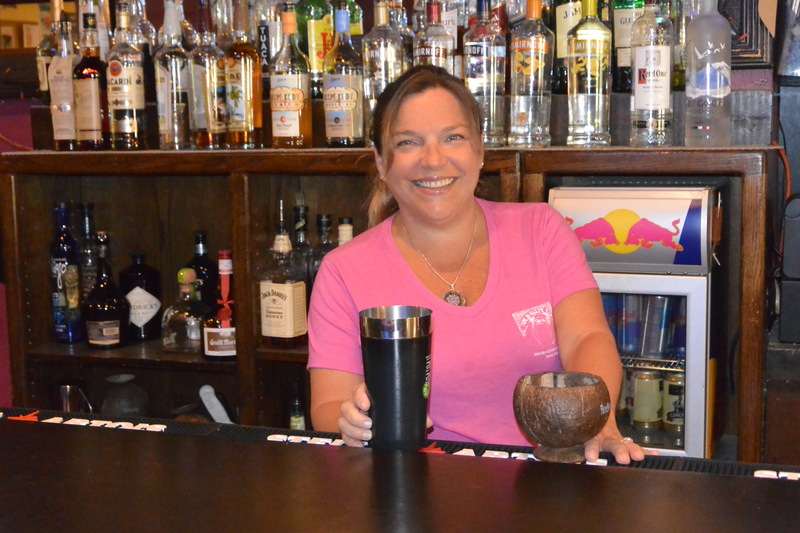 Congrats with a tip of the hat and highlight to AMY, who bartends at THE OLD SALTY DOG, located at 5023 Ocean Blvd, in the Village. AMY’S hometown is Cincinnati, OH. Here’s a light-hearted Q&A on AMY as our bartender of the month. 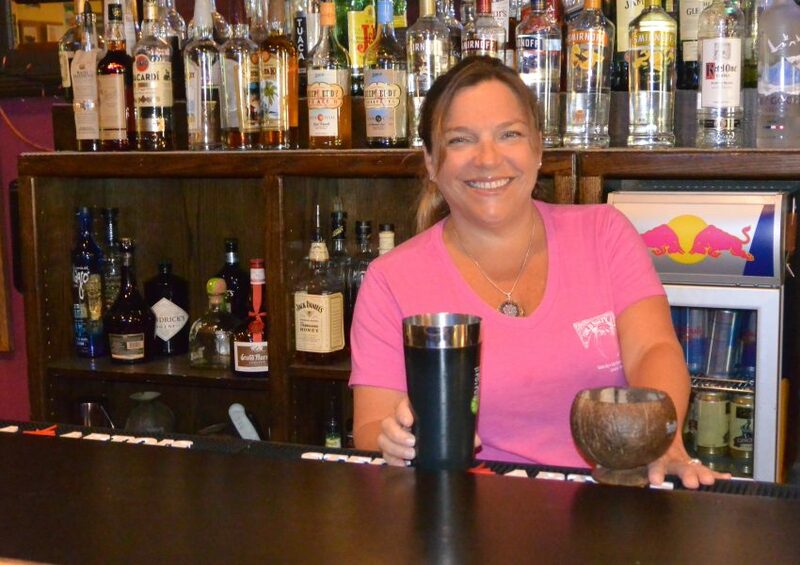 Q: What’s your bartending experience and how long have you worked at THE OLD SALTY DOG? What drink have you perfected? I have been bartending on Siesta Key for 15 years and spent the last 7 years at the Old Salty Dog. The drink I’ve perfected is the “Pain Killer” served in a coconut. Come on down and give one a try. Q: What was the strangest or funniest experience you witnessed or were party to at work? There is always something funny happening at the bar – stop by and witness all the shenanigans. Q: Any hobbies, goals, etc. you enjoy when not working? Hanging with my family and friends, we love to go camping or spend the day on the beach. Fun and out-going. I love chatting with the visitors, we have such a fun town and I want to make sure they take in all that Siesta has to offer. Q: What makes THE OLD SALTY DOG a special place to visit? Q: What specialty drink is THE OLD SALTY DOG noted for? Q: When is the best time for locals and visitors to enjoy your company at THE OLD SALTY DOG? You can find me behind the bar on Monday nights, Wednesdays and Fridays during the day. During football season you can find me behind the bar on Sundays cheering on the Cincinnati Bengals!! WHO DEY!!! 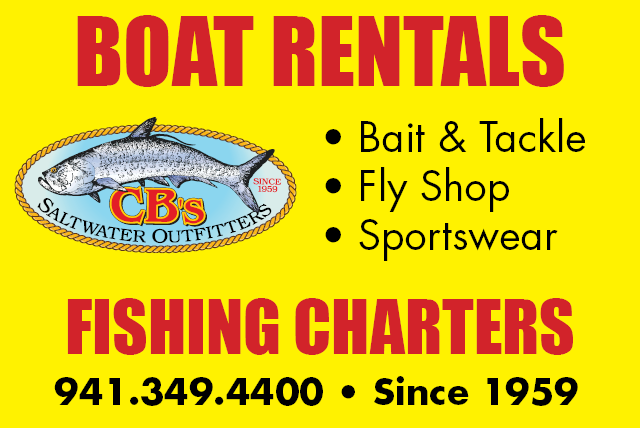 For more info on THE OLD SALTY DOG, please visit their website at www.theoldsaltydog.com or call them at 941-349-0158.